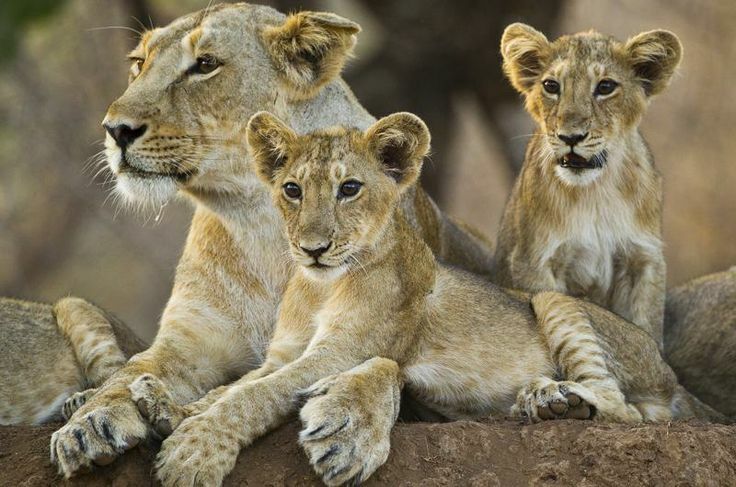 Ahmedabad: The News that bodies of 4 dead lions have been found in the last few days – 3 in Dalkhania range of Gir forest and 1 in Rajula is saddening and unfortunate. It is feared that total 11 lions may be dead and rest of the bodies have not yet been found. If it is true, it is alarming and it is high time that authorities investigate the cause of such deaths and book the culprits. Parimal Nathwani, Rajya Sabha member and Group President (Corporate Affairs) of RIL has expressed his concern and anguish on deaths of lions, the pride of Gujarat. Nathwani, who himself is a wildlife enthusiast and has authored a book ’Gir Lion : Pride of Gujarat’ believes that the incidents of poisoning or electrocuting of lions must be curbed with iron hand before they attain alarming proportion and numbers. He further said that as happened in past, if some poacher gangs are operating then they must be exposed and brought to the books. Asiatic Lions of Gir are rare and precious, their unnatural deaths can never be tolerated, he added. Incidentally, Nathwani has come forward in recent past to cover the open wells in Gir by constructing parapets to prevent deaths of Lions by falling in abandoned open wells. He had also proposed to help in constructing fence or underpasses in Gir to prevent deaths of lions on railway track. All wildlife lovers must get together and raise their voice to prevent all such unnatural deaths of our precious animals, Nathwani added. Nathwani has separately written to the State Forest Minister and other officials concerned to probe such incidents on war-footing and take stern actions.